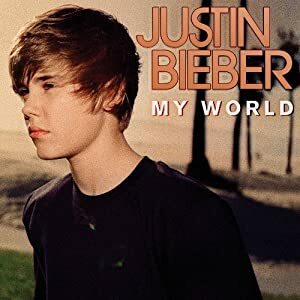 In no particular order, here’s a rundown of the ten worst album covers of all time. Though there are a few obscure albums that could be contenders for this list, the plan here was to focus on well know albums or artists. Essentially, the ones that should have known better. 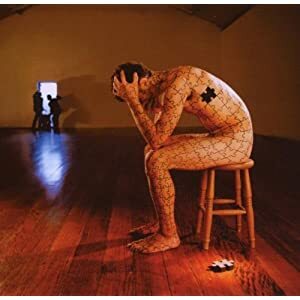 How this got made into an album cover is hard to fathom. You’ve got to imagine the conversation that Gaga had when proposing it to her record company: “what about…my head Photoshop cropped by a trained dolphin onto the front of a motorbike.” Record company: “Well, that’s one we can put in the ‘maybe’ pile Lady erh Gaga.” LG: “I will cut out your heart and wear it as a hat if you don’t get my head put onto the front of a motorbike using the computer skills of a porpoise!” Surely it’s the only way such a piece of absolute idiocy could have been agreed upon. This one is even worse. 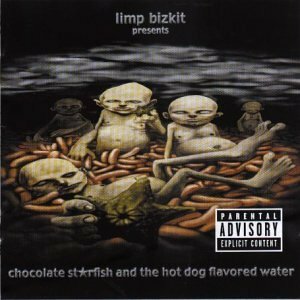 Album title connotations aside, a group of malnourished baby men cavorting around what is clearly a chocolate starfish does not a good album cover make. If the name and the artwork weren’t bad enough, the tracks are enough to make you weep for the soul of music. 3. Sum 41, Does This Look Infected? 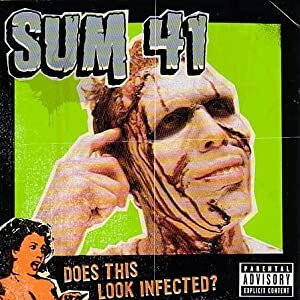 Sum 41’s Does This Look Infected is just as grim as Chocolate Starfish and the Hot Dog Flavoured Water. With a messed up Frankenstein face for a front cover, it’s hard to see what they were going for. Maybe the reality is that they wanted to produce something so bad it manages to reflect the music on the album to perfection. Mission accomplished! 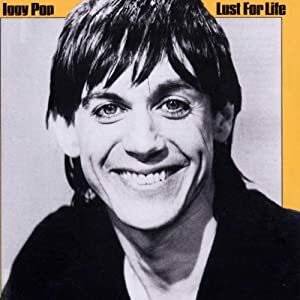 This is a brilliant album and the front cover cover does sort of encapsulate the acid haze of the time, but let’s be fair, going from the military pomp of Sgt. Pepper’s Lonely Hearts Club Band to The Beatles dressed up as furry walrus and eggmen is a bit of a stretch. Ooh we’re really deep. Yeah, we’re an enigma. We’re a puzzle, wrapped inside a jigsaw with pieces missing. Not! The Rolling Stones needed one simple rule during the 80s, which was not to listen to Mick Jagger and his disco loving stupidity. 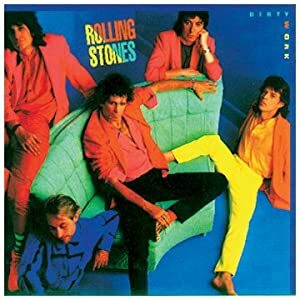 Sadly, Keith Richards couldn’t keep things in check and florescent adolescence prevailed on this terrible album front cover. Seriously, Mick, couldn’t you see the look on the faces of the rest of the band when you cocked out your yellow leg? This one would have never made this list if it weren’t for one simple truth. 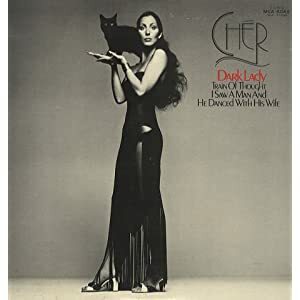 CATS ARE NOT PARROTS CHER! Erhheh! That black cat has got about as much place on her shoulder as an octopus on her face. Bless his big beaming grin. Great album, but the photo looks like it was taken at Jonestown just before everyone started handing out fruit punch. 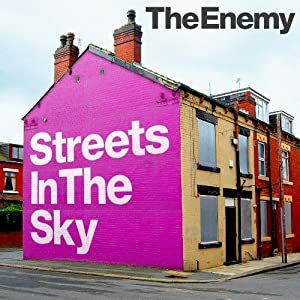 Just to prove that bad album covers aren’t just a thing of the past, UK band, The Enemy, came out punching this year with their latest album, Streets in the Sky. Just like Lady Gaga, these dudes must have pulled some sort of diminutive rock and roll strop to get it past the record label. “If we can’t paint a house pink and write the album name on it for the cover we’re all going to hold our breath until we turn blue.” If only they’d seen it through to the end! Surely no explanation is needed here. 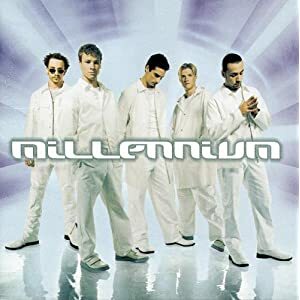 If you genuinely think that a group of fellows posing together in white suits makes a decent album cover you should probably be treated to a little laced up fruit punch yourself. 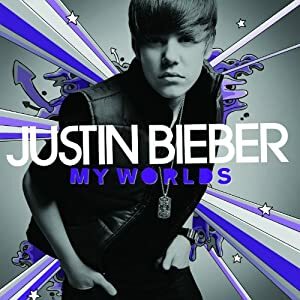 Let’s be fair, apart from Bieber’s annoying mush being on every single one of them, none of his albums are individually shocking, which is why this one doesn’t officially make the top ten. However, the fact that every one of them could have been shot on a single morning in LA is a shocker. Same face from different angles of stupidity? Really Bieber? How can a dude make so many albums and not stumble on a little creativity. This guest blog post was written by the editor of Tuppence Magazine – dedicated to writing great online album reviews. nice….ever see the stone’s goat’s head soup album cover though? 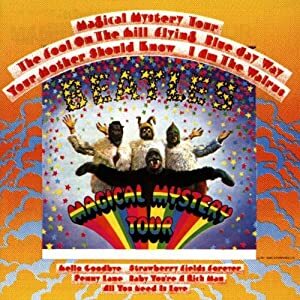 I had that Beatles album and they can do what they want, because they are The Beatles for crying out loud! That being said it is a very funny post . The chocolate star fish alien baby men get my vote for the worst cover! @crubin Hahahaha that would actually be the lamest superpower ever 😉 Haven’t hear of some of these albums myself until this guest article – pretty weird stuff out there!